Need Free Math Worksheets? Try Math Worksheets Land! 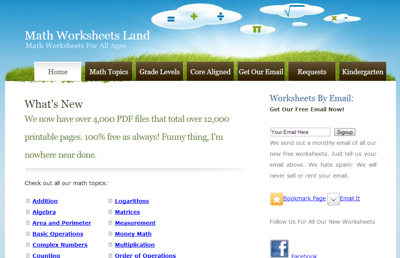 Math Worksheets Land provides a large amount of helpful math resources for students and teachers. The entire collection is aligned to the National Core Curriculum making it easy to include in your lesson planning. Categories: Free Printable Worksheets, Teacher Training, Teaching, worksheets | Tags: advice, free, get, material, online lessons, printables, professional, teacher, worksheets | Permalink. NEW from i to i – 20 Free Classroom Activities! Whether it’s your first day in the classroom or your fiftieth – every ESL teacher is in need of a little helping hand every now and then. Here are 20 free classroom activities from i-to-i which include classroom tips and accompanying handouts which you can photocopy for your lessons! 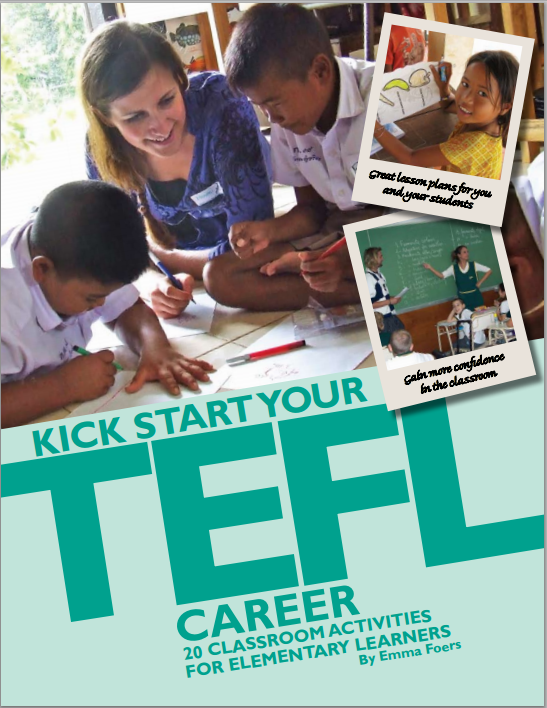 Categories: Books, Free Printable Worksheets, recommended, Teacher Training, Teaching, Vocabulary | Tags: advice, book, download, EFL, English, free, learn, material, teacher, teacher training, tips | Permalink. Categories: Audio Lessons, connected speech, Grammar, Latest Projects, Pronunciation, recommended, Speaking, Teaching, Video, Vocabulary, You Are The Course Book | Tags: connected speech, EFL, ESL, grammar, learn, online lessons, pronunciation, speaking, teacher, teacher training, video, vocabulary | Permalink. Auto Mode 3 – Practise vocabulary, grammar, and pronunciation skills together! Categories: connected speech, Grammar, New Material, Pronunciation, recommended, Teacher Training, Teaching, Vocabulary, worksheets, You Are The Course Book | Tags: advice, connected speech, download, EFL, ESL, free, grammar, learn, material, online lessons, pronunciation, vocabulary | Permalink.